● Reach Out provides only Halal food. ● Reach Out serves over 1,200 people weekly in Kuala Lumpur. 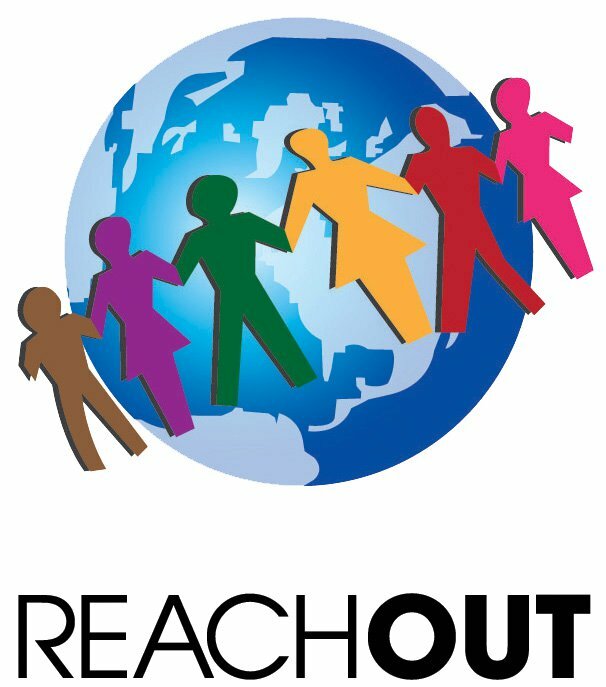 ● Reach Out does not discriminate on age, gender, race, religion or culture. ● Reach Out is open to all who wish to volunteer their time to serve those in need. ● Reach Out does not vett its volunteers for suitability. ● Reach Out has a strong mission & a clear ‘end game’ for the eradication of urban and rural poverty in Malaysia. ● Reach Out does not do charity. It does Inspiration. ● Reach Out was founded in 2008. ● Reach Out is a fully legally registered organisation in Malaysia. ● Reach Out packs all of the food for its street feeding programme. ● Reach Out does not have joining fees or monthly subscription fees. ● Reach Out has no affiliations to any religious or political body.